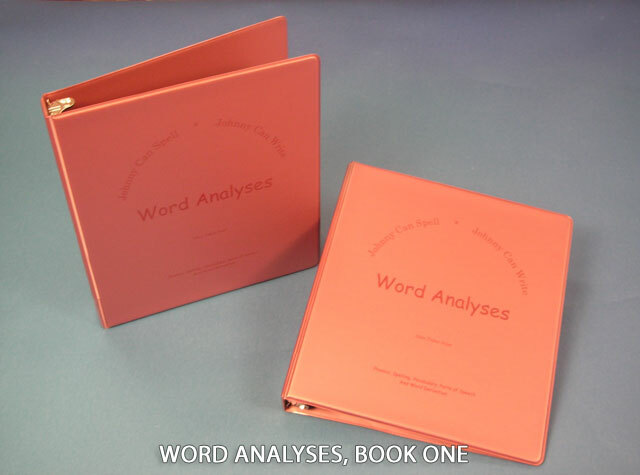 A nongraded reference book for teaching word grammar (parts of speech), sentence grammar (sentence composition and fluency, sentence elements, punctuation), vocabulary (dictionary skills, word derivation, word relationships, multiple meanings). Contains sequence of instruction, instructional scripting, teaching strategies and activities, and lesson planning helps for the integration of vocabulary and grammar instruction and practice within spelling lessons. 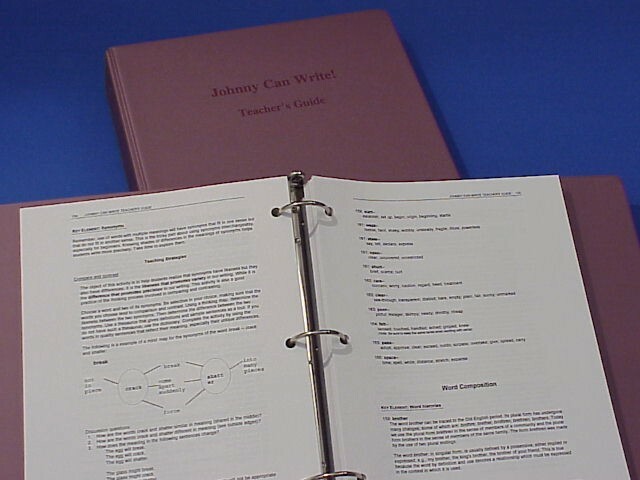 Includes grammar charts, diagramming guide, and parsing guide. Nearly 300 pages in 3-ring binder. 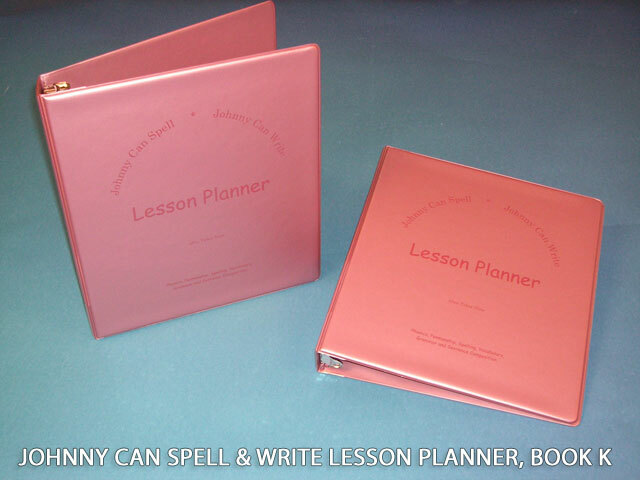 Used by teachers in grade one through high school.